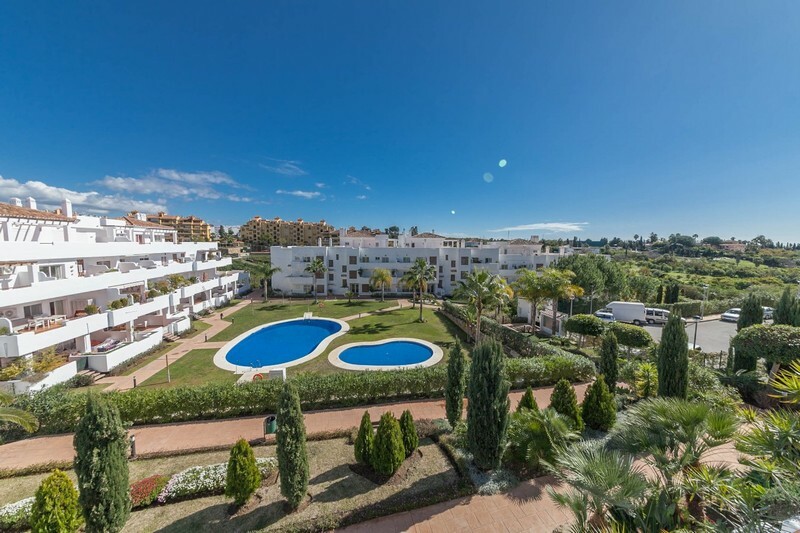 When you first walk in through the door of this first floor 3 bedroom apartment on Estepona's New Golden Mile you cannot help but be surprised at the amount of space it offers. There is currently a shortage of rental property in the Marbella area and it is not always easy to find somewhere that is really immaculate. 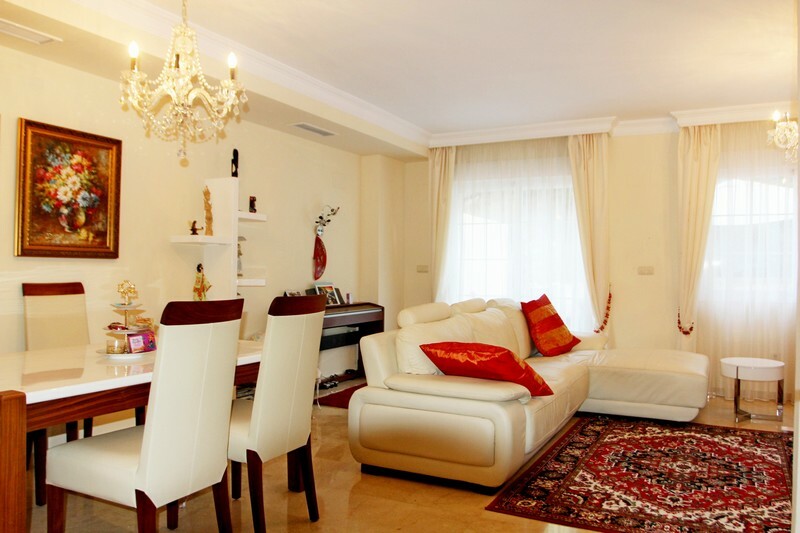 Here you have a 3 bedroom front line golf townhouse in Nueva Andalucia within walking distance to Puerto Banus. If you have a mind to buy a contemporary villa off plan then these luxury contemporary villas at Santa Clara to the East of Marbella could well be what you are looking for. Nueva Andalucia is one of the best addresses you can get. 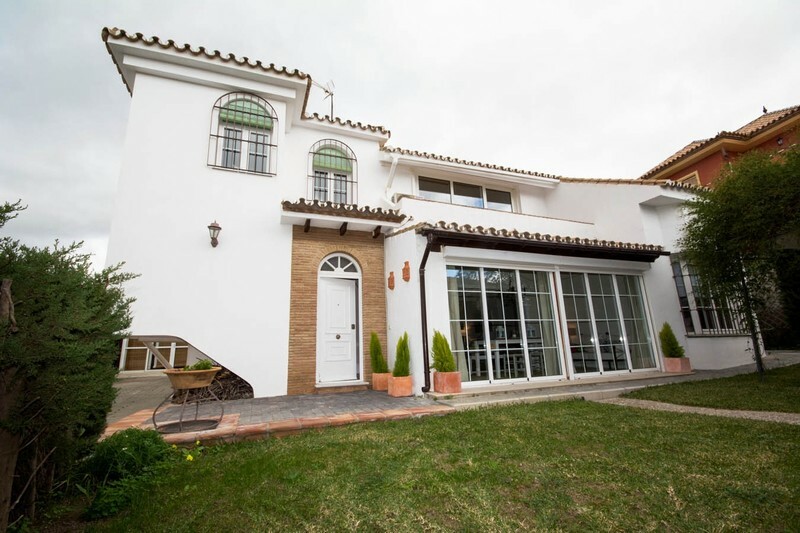 This is a detached 4 bedroom 3 bathroom villa situated in a gated community known as Bellevue located close to all the amenities of Nueva Andalucia, Puerto Banus and Marbella.